" The only thing we have to fear is fear itself"
dies of brain hemorrhage in 1945 before WWII finishes. 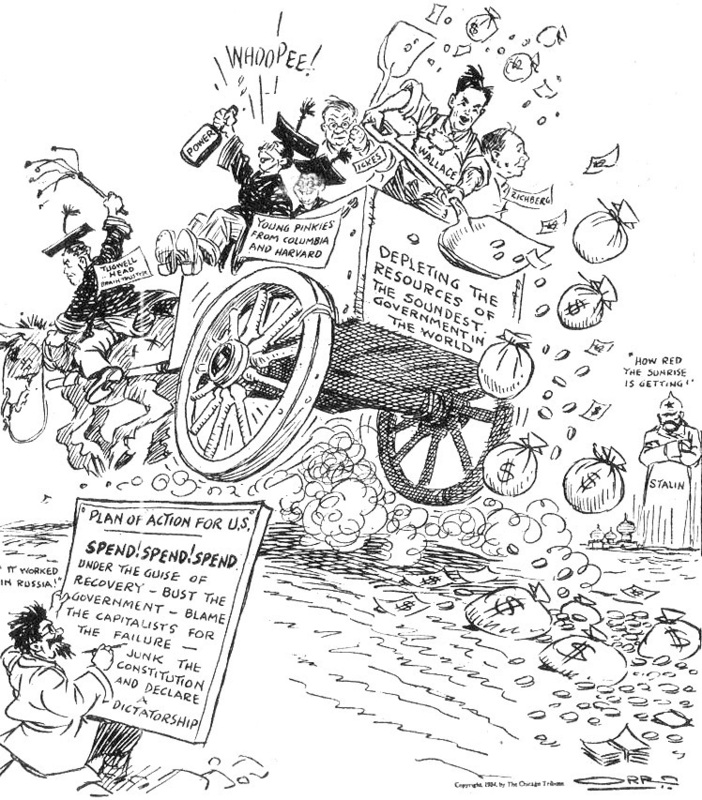 Summary: President Franklin D. Roosevelt came in near the end of the great depression, introducing many new policies and promising a lot of things during the first 100 days he was in office. 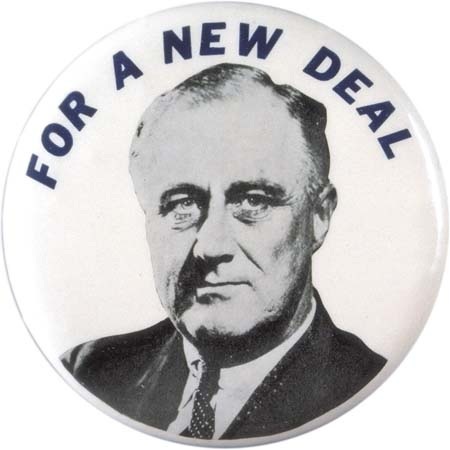 He introduces the new deal, and he cut down the number of un-employed people during the time that he served.